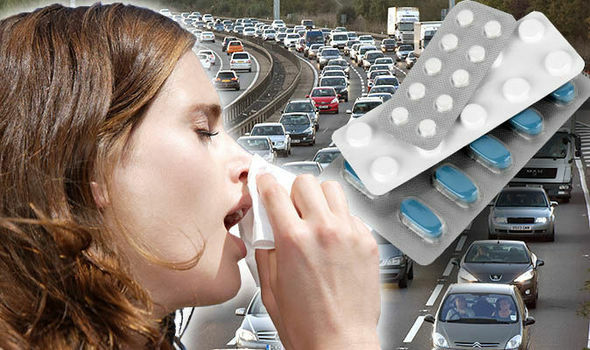 MOTORISTS in the UK could face huge fines and a driving ban for taking certain hay fever tablets as Britain hits a high pollen warning. Drivers may not be aware that you drug driving laws can apply to over the counter antihistamine medication. Can you eat or drink while driving, is it illegal and can you be fined?